On the occasion of the fourth meeting of the G7 Ministers of Science and Technology in Turin, UNITO will host a conference organized by the Associazione Luca Coscioni on the ‘Right to science and freedom of research on narcotic and psychotropic substances’. 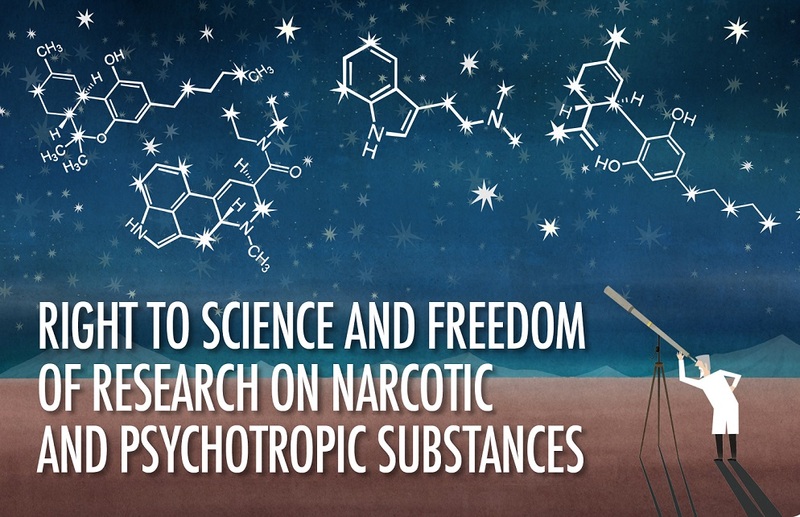 The purpose of the conference is twofold, as it will address the legal and scientific profiles of the right to science and the freedom of research, with special reference to narcotic and psychotropic drugs and their therapeutic application. The conference aims at exploring the notion of the ‘right to science’, both as the right to enjoy the benefits of scientific progress and its applications, especially as regards health, and the freedom of research at the benefit of scientists. The discussion will include legal implications for the right to science deriving from the UN Drugs Control Conventions (the Single Convention on Narcotic Drugs, 1961, as amended by the 1972 Protocol; the Convention on Psychotropic Substances, 1971, and the Convention Against Illicit Traffic in Narcotic Drugs and Psychotropic Substances, 1988) and their implementation in domestic legal systems. The conference will also provide update on recent clinical trials on substances under the international drug control regime. Lastly, a specific session of the debate will be entirely devoted to medical cannabis in Italy. 9.45 – 10.05 Cesare Romano: Right to Science and the Rights of Science: What Are They?